IAMBRIGITTE : The concealer that saves my day...everyday! The concealer that saves my day...everyday! As you all know, I'm not blessed with a flawless face. Geesh, I wish I am...but I am not. So I just do what I need to do, CONCEAL. 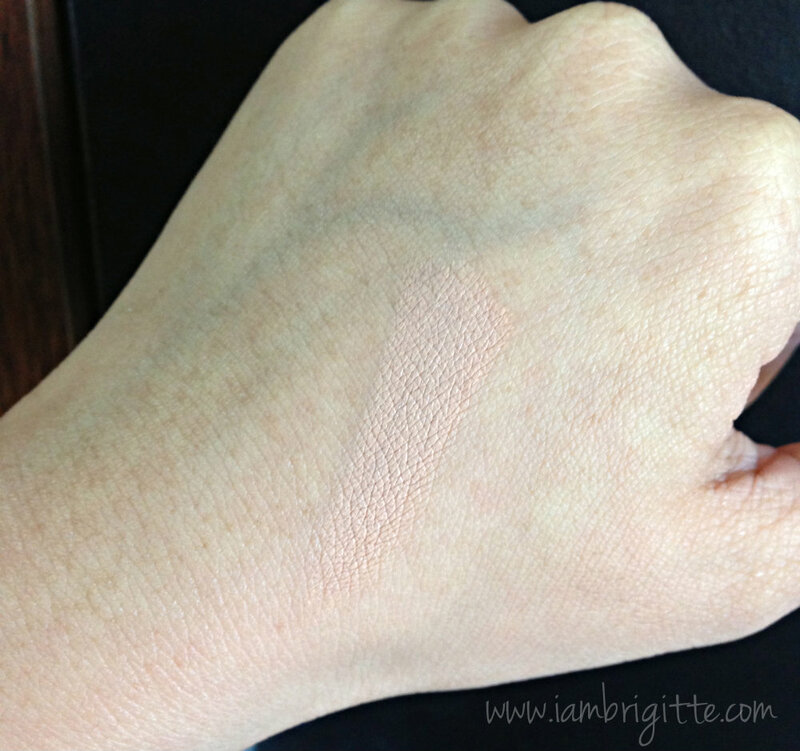 I've been asked for a lot of times already what product I use to conceal. Well, I've tried a lot. But now I can finally say that I've found the one. 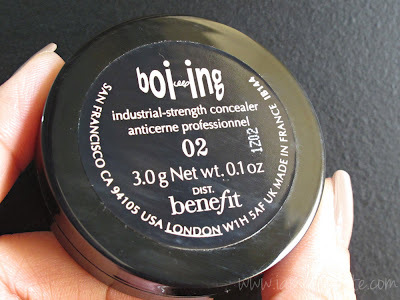 So my dearies, here's my HG concealer...Benefit Boi-ing! 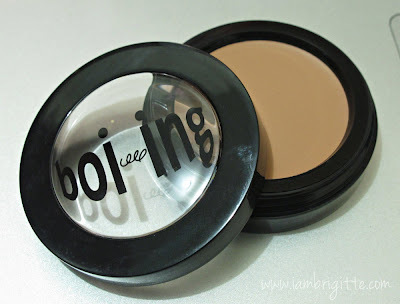 Benefit says it's an industrial-strength concealer. Well, it is good. Nah, make that PERFECT! I'm using the shade in 02. It does look like it is pinkish in the above photo but it really is yellowish. 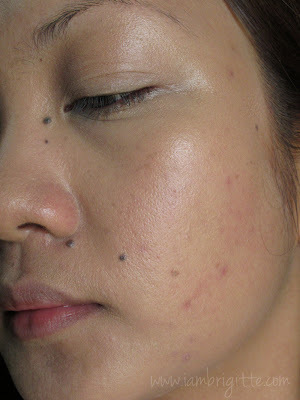 As you can see the foundation was able to cover most of the redness but the scars are still visible. Usually, I can get away with just another layer of this foundation but these photos were taken when my face was being extra stubborn. I have these tiny bumps, yes..but mostly are reddish scars from my previous breakouts. Hay, if you know how I can get rid of them please lemme know! 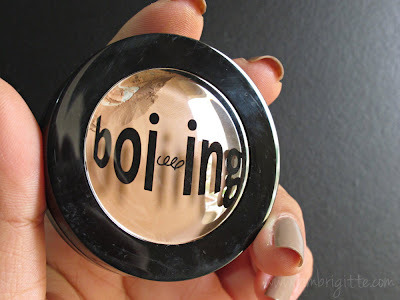 I use Boi-ing with a brush (Charm concealer brush) and what I do is I apply it in patting motion. I start with a thin layer first then I just add when I need more. 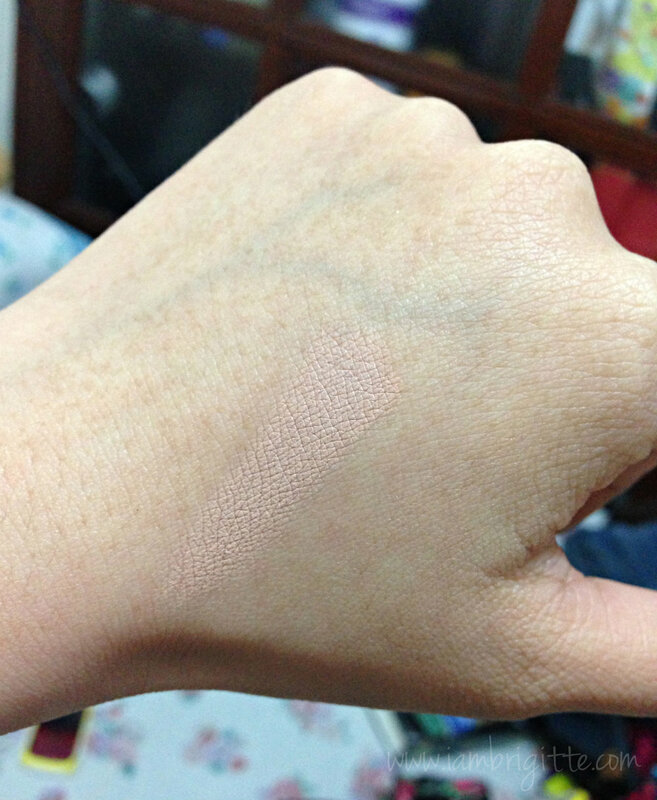 Then I blend it with the surrounding skin using my fingers. Where did my blemishes go!? 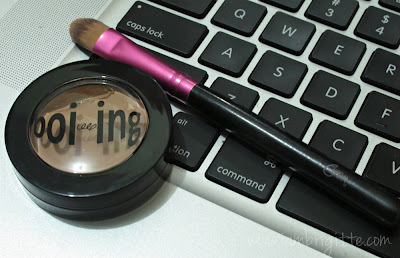 I've read that it can also be used on the undereye area, but I find it too thick to be used there. 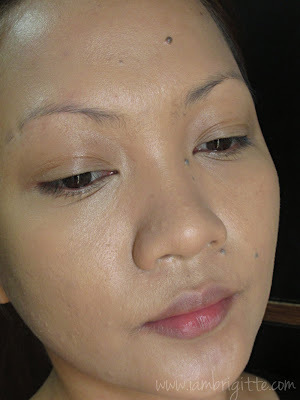 For the undereye, I alternate between Benefit Erase Paste and the Revlon Age Defying concealer. I got the perfect shade in 02. Well, it does match with most of my foundations! A little goes a long way. I'm on my 2nd pot and the first post lasted on me for almost a year. Not too expensive for the price of Php1100. Might be a bit pricier than the others but hey, it works! It really, really works. Uhm. Nothing I could think of. 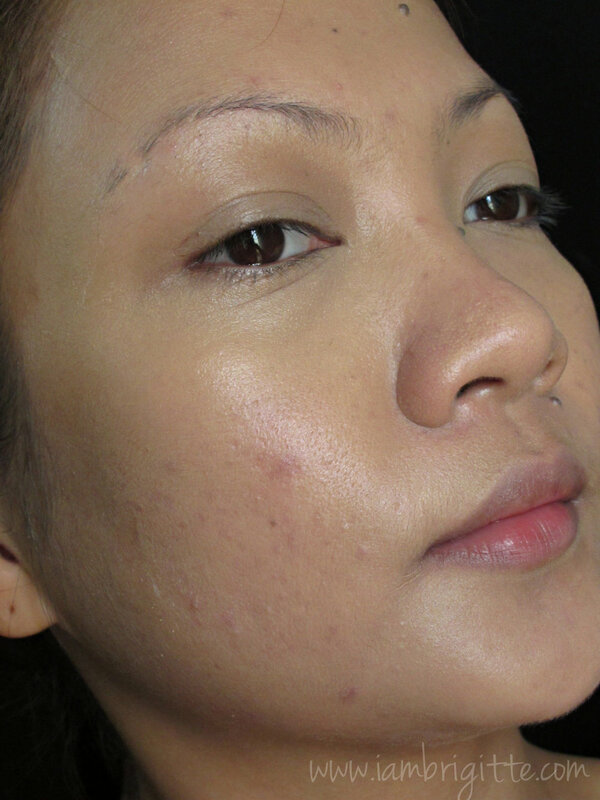 I haven't used any other concealers for my scars since I discovered this product. I am totally inlove with this and will continue to re-purchase. Let's see if I'd be able to find something that will take this baby off its throne. Have you tried this? Let me know if you liked it or not. 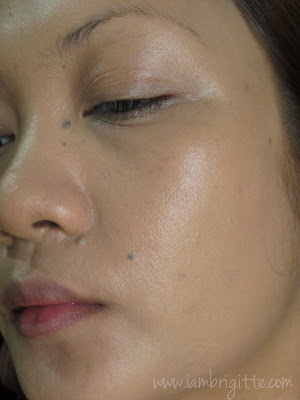 Or maybe you can give other suggestions on what other concealing products I should try next. C'mon, let's share beauty secrets. Wow! 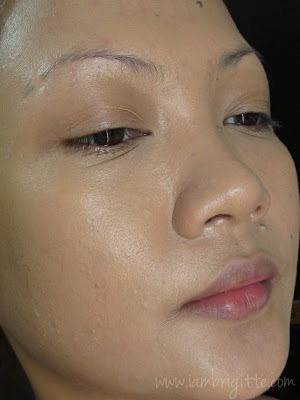 I just love how it blended very well with your foundation and your skin! :) Sounds like it's truly worth a look. I haven't tried that yet and I'm not really a concealer-user, but my undereye circles have been extra stubborn so yeah. I'll check that out!